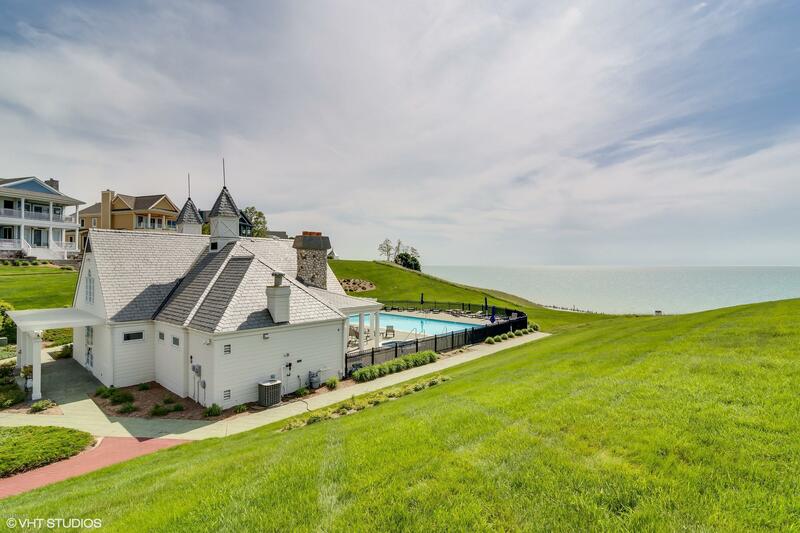 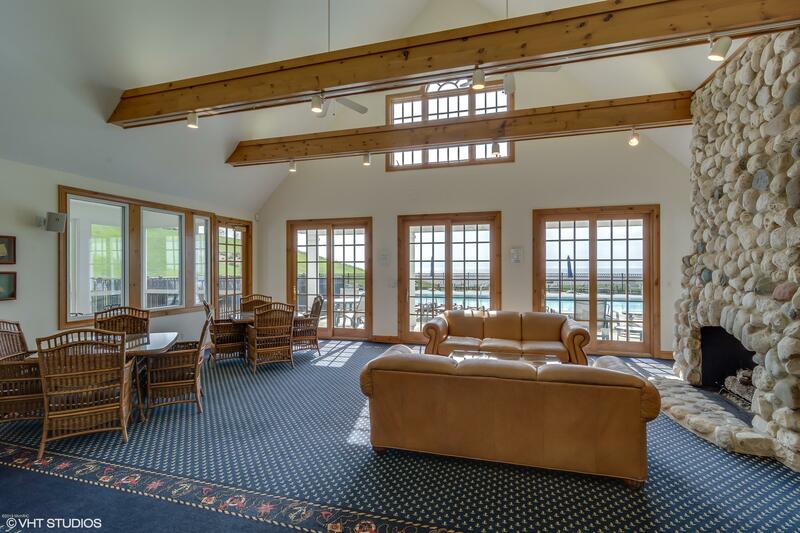 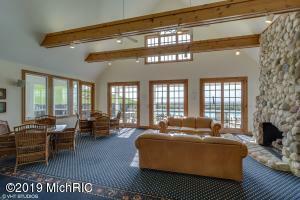 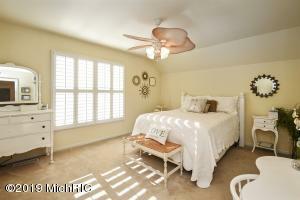 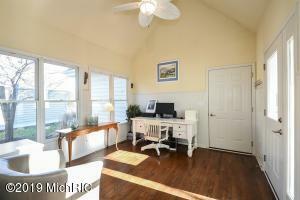 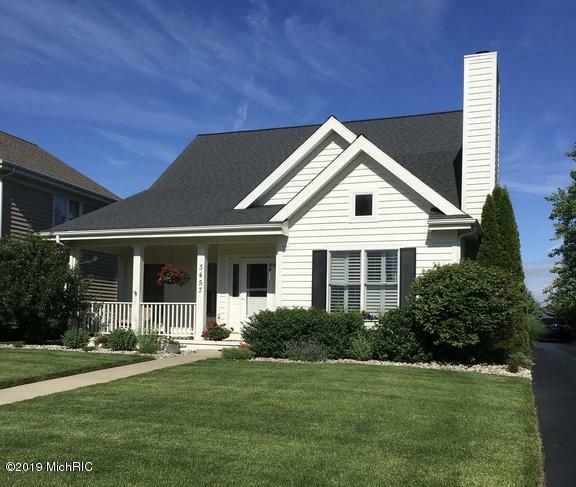 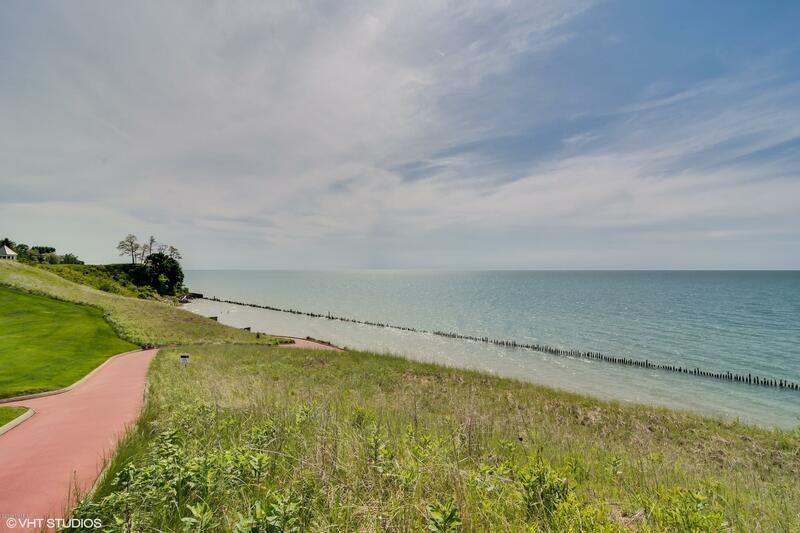 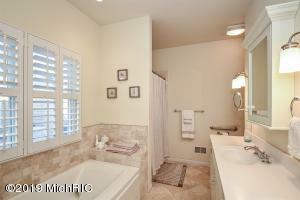 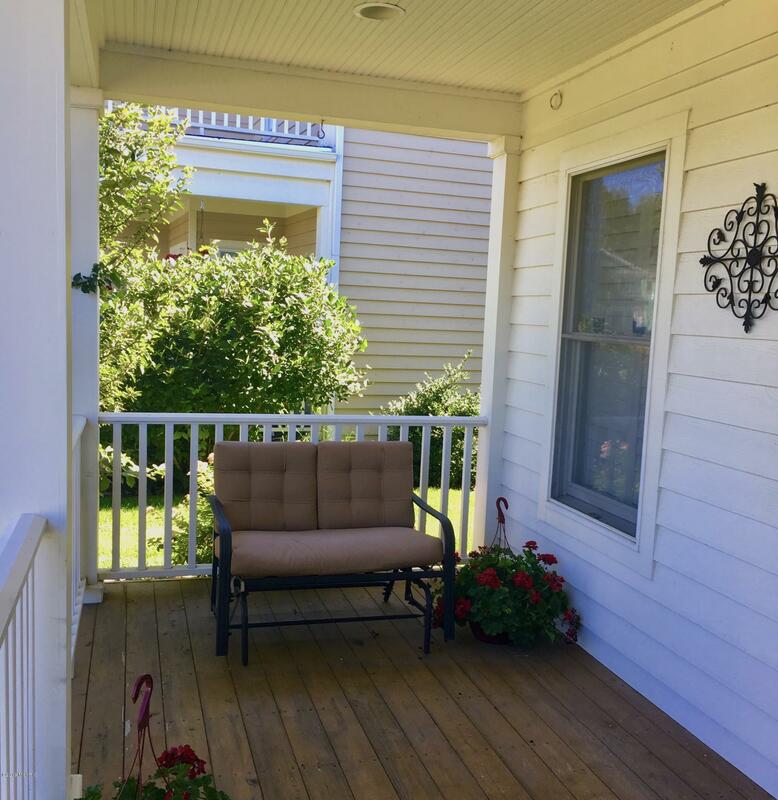 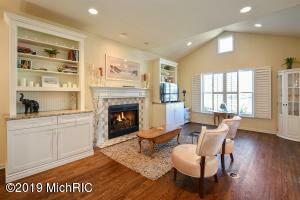 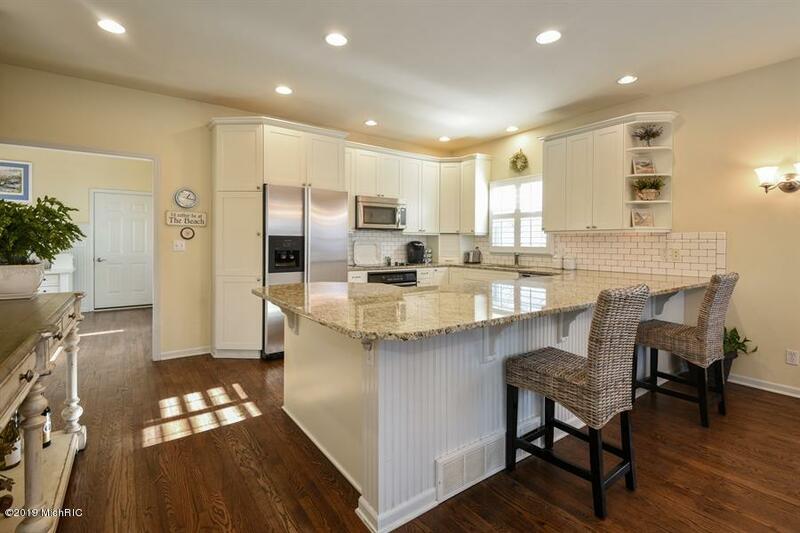 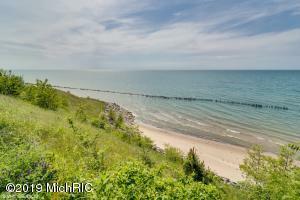 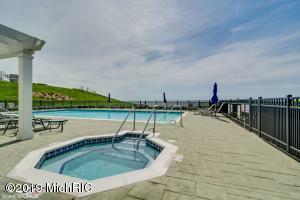 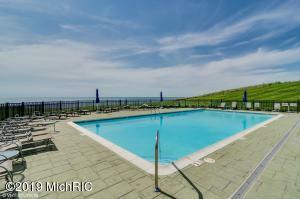 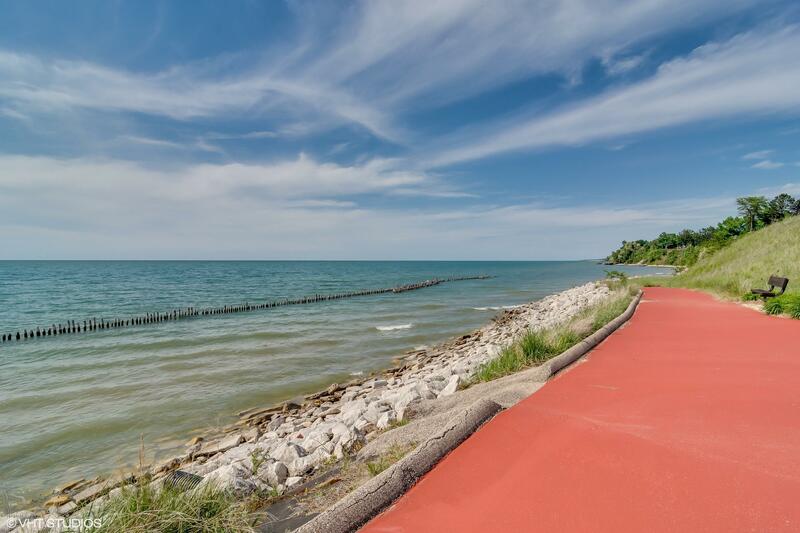 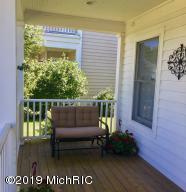 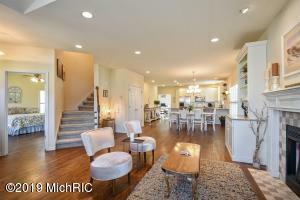 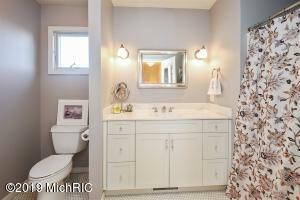 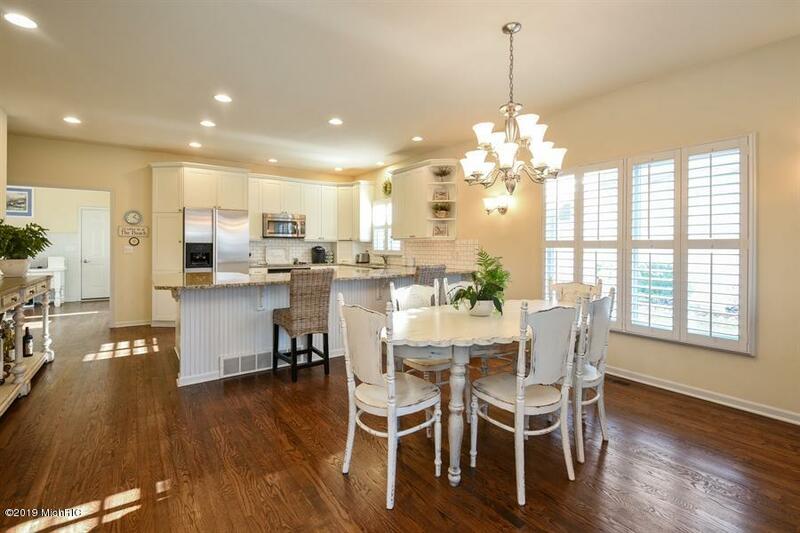 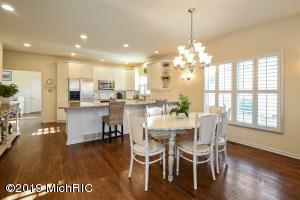 This fabulous home is located in desirable Churchill Farms lakefront community in St. Joseph. 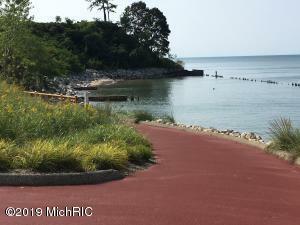 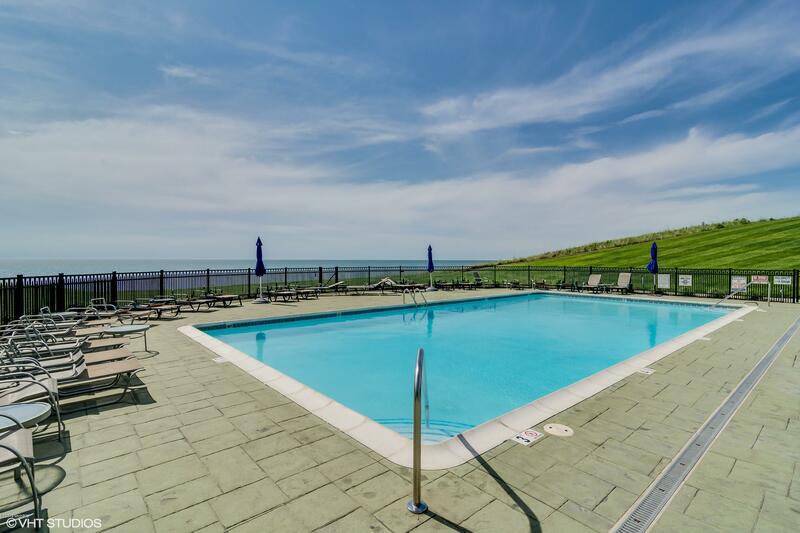 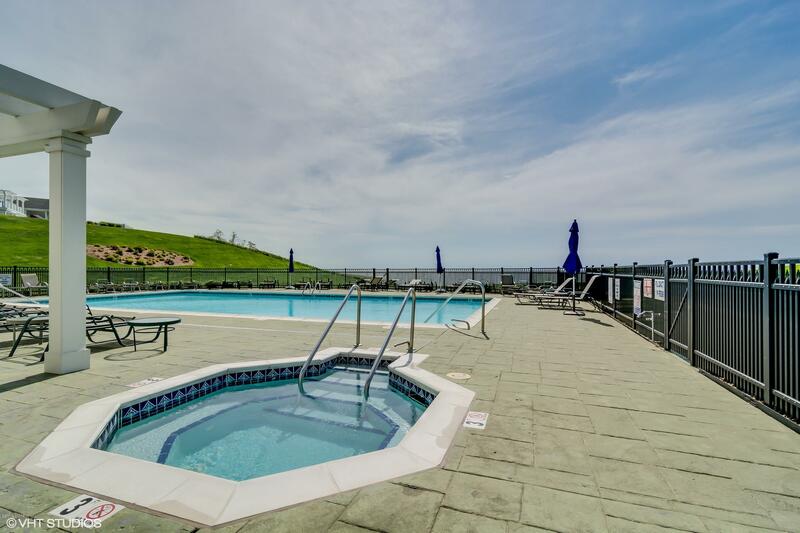 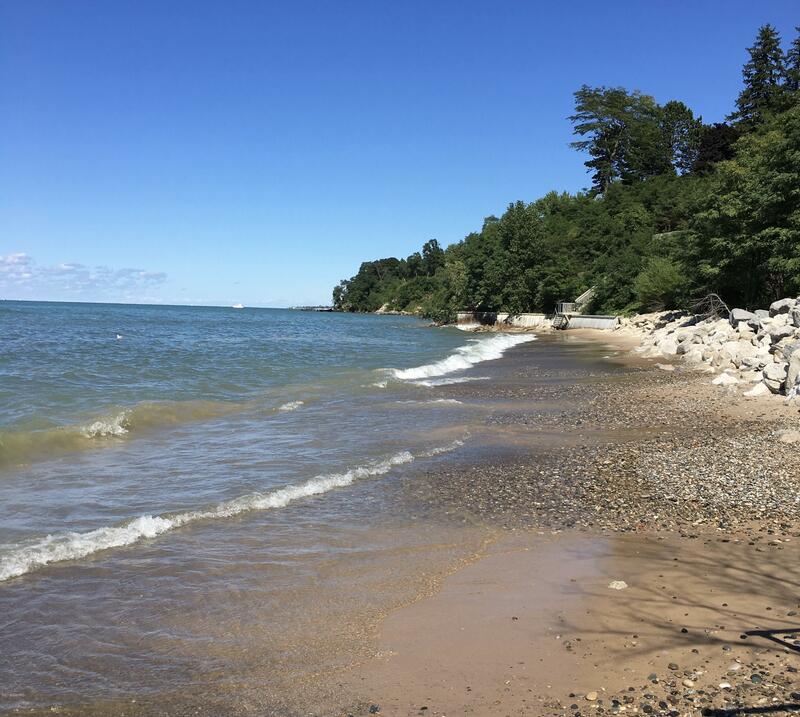 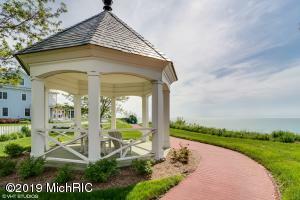 Enjoy watching sunsets from the gazebo, relaxing at the pool or beach or walking the community paths. 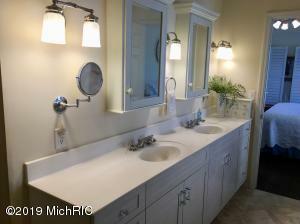 When entering this beautiful home you'll immediately notice the luxury feel and high-end finishes. 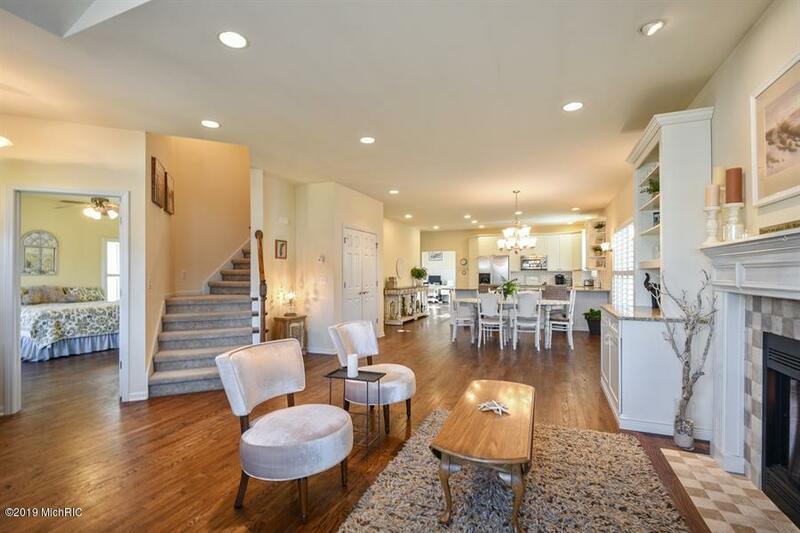 The open floor plan features a living room with gas log fireplace with built in cabinets and a kitchen with granite countertops and stainless steel appliances. Also on the main floor is a spacious master bedroom with en-suite bath and walk-in closets, main floor laundry and a sunroom/study. 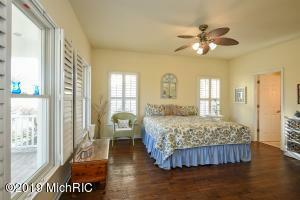 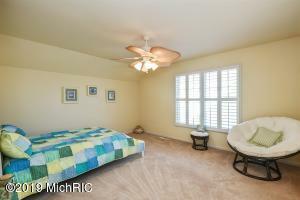 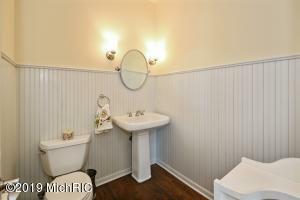 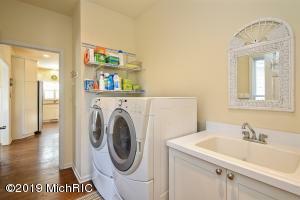 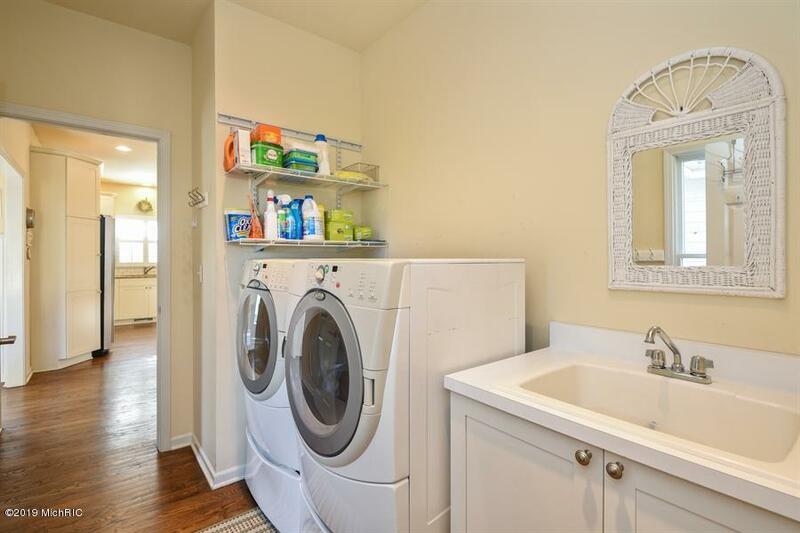 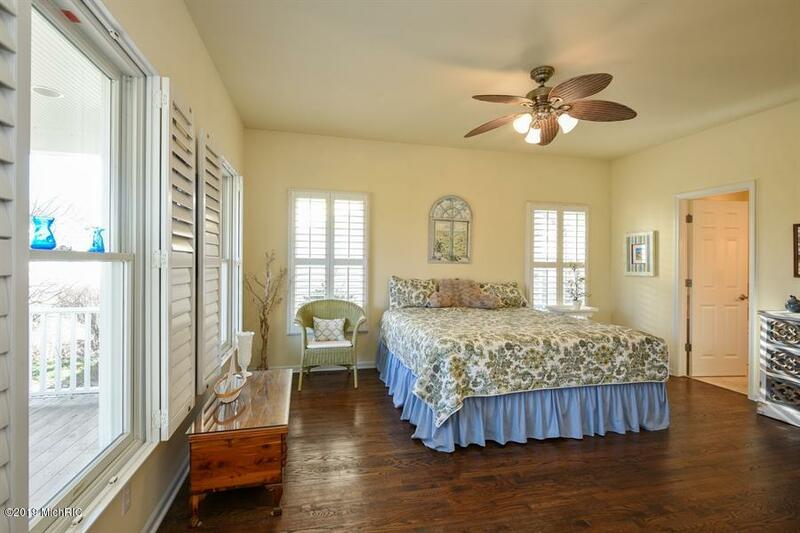 Upstairs you will find two spacious bedrooms and a full bath. 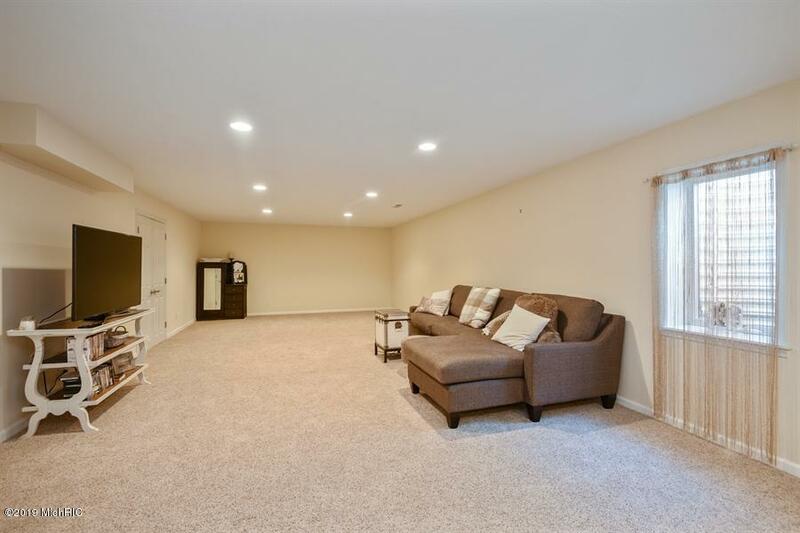 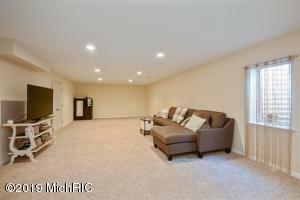 The partially finished basement has a large rec room & an unfinished area plumbed for a bath. 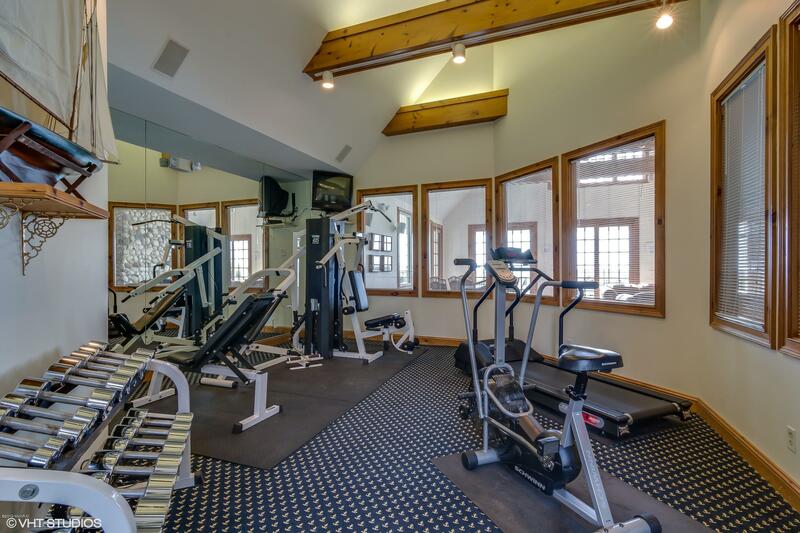 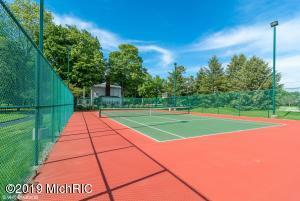 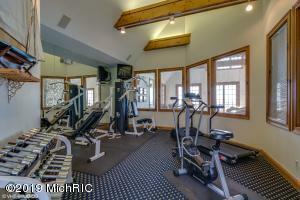 Enjoy tennis, basketball, fitness center & playground.